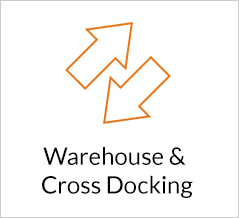 At Lightning Express we provide the most advanced, reliable, on-time delivery service available in our industry. Our delivery area covers the mid-atlantic including: Baltimore, Philadelphia, Washington, D.C. and surrounding areas. Lightning Express same day is up to the task! 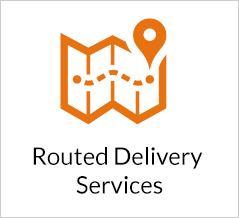 No matter when, where or what you want to be delivered we have your delivery solution. We can build services that fit your requirements and deliver on your customers’ timelines. We have made investments in our technology and our people in order to deliver a consistent delivery experience. 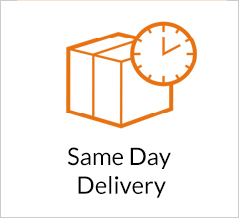 Lightning Express Same Day Delivery is a privately held corporation that offers single source solutions for all your delivery and logistics needs and is a certified Woman Owned Business Enterprise (WBE). Lightning Express has been providing excellent service since 1999. 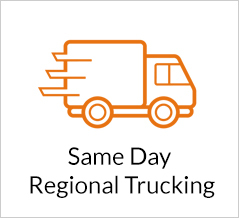 Lightning Express provides same-day messenger & courier services to the mid-atlantic. When every second counts, we deliver your packages on-time, every time. Our responsive professionals deliver your time-sensitive packages to the right place, at the right time.